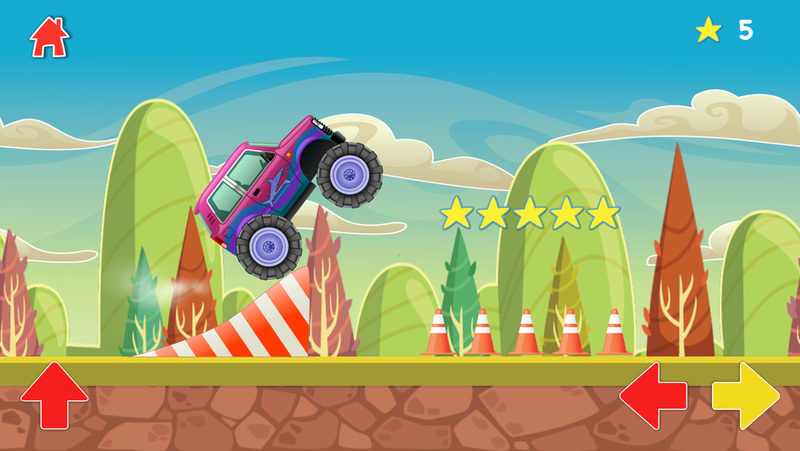 Entertain your toddlers with this funny toy app, perfectly suited for your 1-4 years old babies! 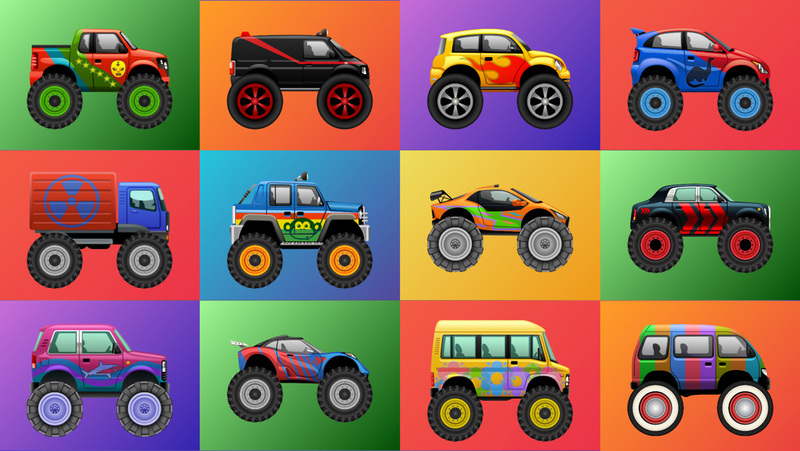 Choose one of the 12 amazing Monster Trucks and take a ride in one of the 7 colorful scenarios! 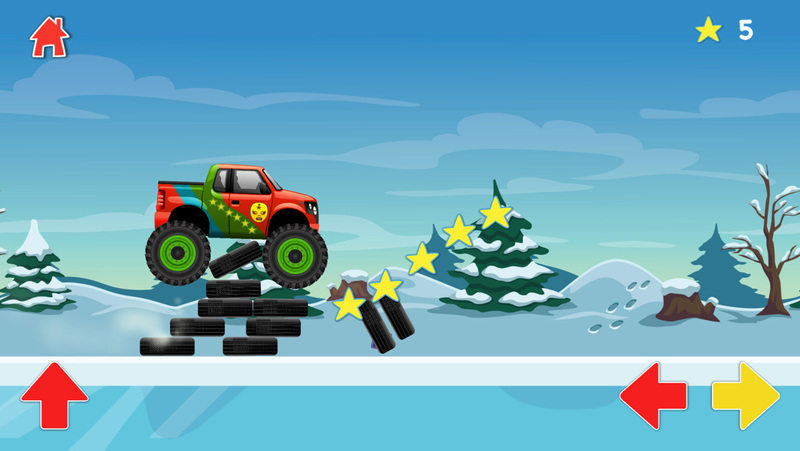 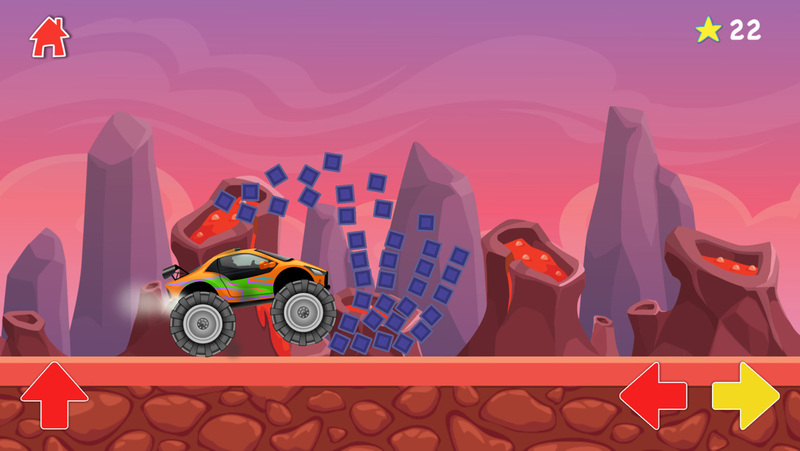 During the race interactive objects and obstacles appear and you will be able to overcome them. 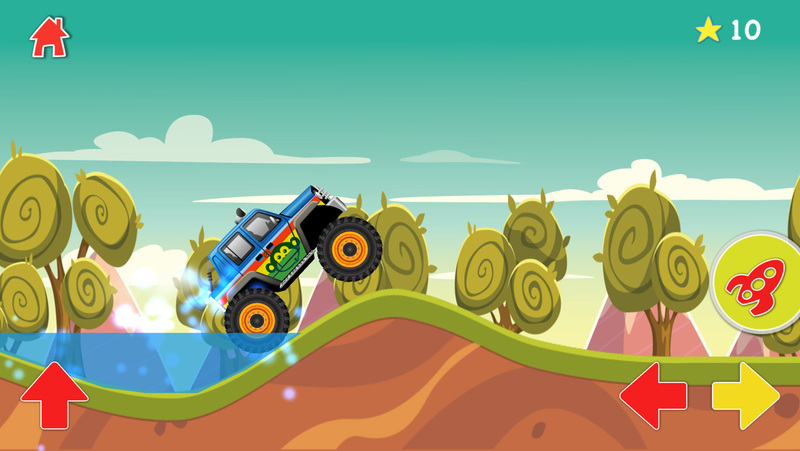 Baby Race is a secure game for your children and it is free of advertising.